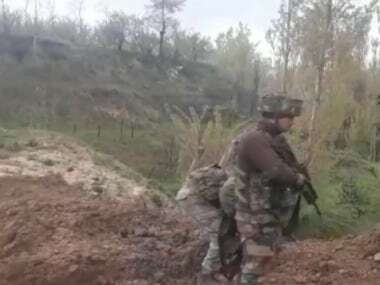 Jammu: An Army personnel was killed on Sunday in firing by Pakistani troops along the Line of Control (LoC) in Jammu and Kashmir's Poonch district, officials said. They said the cross-border firing started in Shahpur and Kerni areas of Poonch around 5.30 pm Saturday and it continued intermittently through the night. The soldier was critically injured around 4 am in the firing and was immediately evacuated to the military hospital, the officials said. 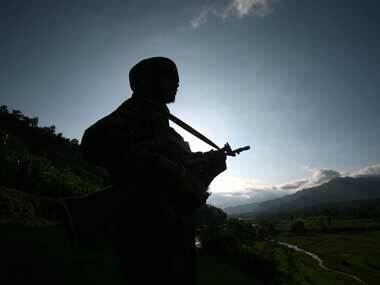 They said he succumbed to injuries, taking the number of Army personnel killed in the last four days to two. On Thursday, 24-year-old rifleman Yash Paul lost his life in unprovoked firing by Pakistan Army along the LoC in Sunderbani sector of Rajouri district. 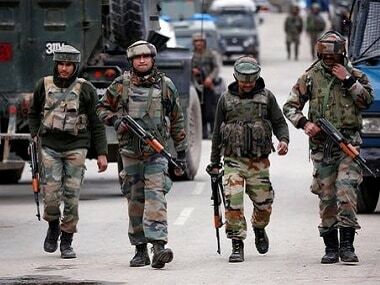 The border skirmishes witnessed a spurt after India's air strike on a Jaish-e-Mohammed (JeM) terror camp in Pakistan's Balakot on 26 February in response to the 14 February Pulwama attack that killed 40 CRPF personnel. 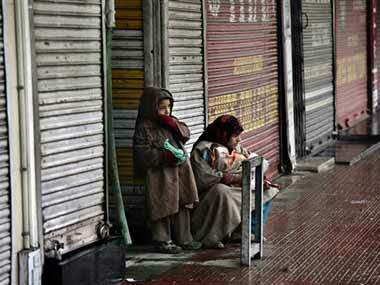 Four civilians, including three members of a family, have been killed and several injured as Pakistan, since then, has targeted dozens of villages in over 125 incidents of ceasefire violations along the LoC. The year 2018 witnessed the highest number of ceasefire violations — 2,936 — by Pakistani troops in the last 15 years along the India-Pakistan border.